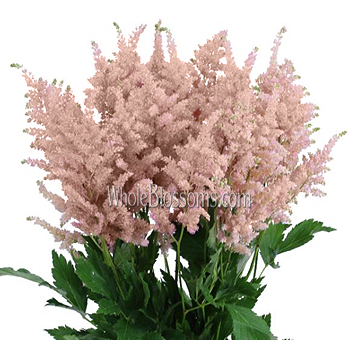 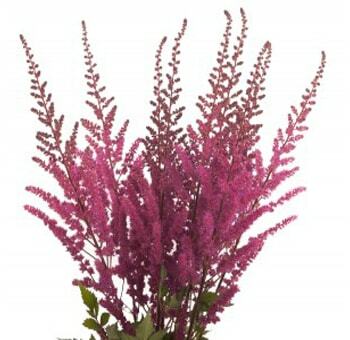 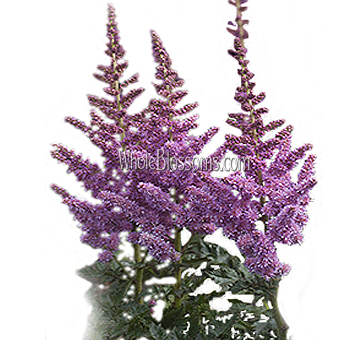 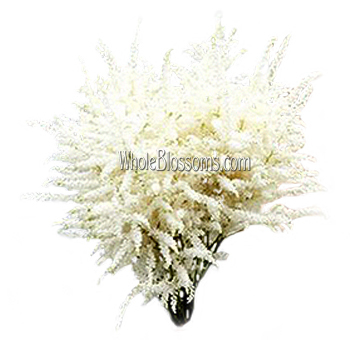 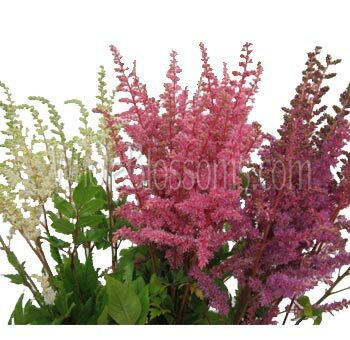 Astilbe Flowers in June come in many wonderful colors and varieties that will make your floral designs look absolutely amazing with incredible colors and dimensions. 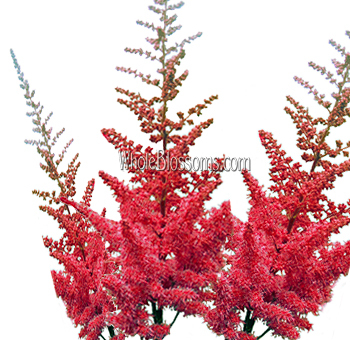 You can do some pretty cool things with these fern like beauties. 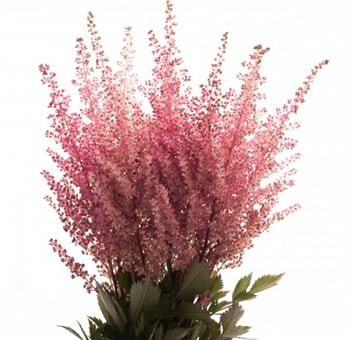 Your wedding centerpieces, bouquets, and decorations will be greatly enhanced.